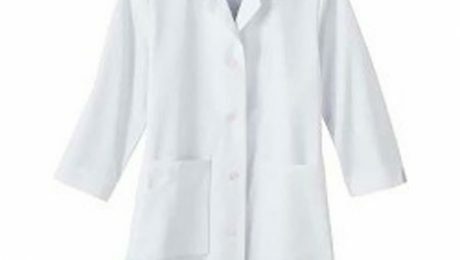 As a medical practitioner, whether you are a doctor, a nurse or any other medical staff, not bringing your own items such as your lab gown in the field can be such a nuisance. Everyone knows how hectic it can be in a medical setting. Emergency situations are expected at every second, demanding patients and folks are at every corner, and attending physicians and other higher ups can appear at the most unexpected times. This is especially stressful for interns and residents who need to be at their very best all the time. But when such cases happen, you can get quite nervous and everyone panics. Thus, the struggle for finding medical devices and supplies presents itself. And this is when you will realize all the advantages of having your very own medical supplies has. While others rush to grab the available supplies and devices around, you calmly get your own things to do your tasks. You don’t have to worry about being left with the defective and lacking materials, sometimes being left with nothing to use at all. There will be no reason for you to borrow other people’s things and end up losing them. Of course, you need to invest in the best supplies and devices to make your journey through your medical career the best that it can be. You can find out the Littmann stethoscope classic III price at Philippine Medical Supplies now. You don’t need to carry bedridden patient supplies all the time, unless you are in the geriatric department, but having your own vital signs monitoring devices is important and that’s what you need to invest in. Moreover, emergency devices such as the Ambu bag and Welch Allyn 60813, should always be available in the emergency cart, and won’t require you to have it on your person during your working hours. Having the most frequently used and common supplies and devices are what would matter. And that is what you have to search for and invest on. Fortunately, all these things are available at Philippine Medical Supplies and can be delivered right at your doorstep. Check these supplies and their prices, which are quite affordable, right now and visit Philippine Medical Supplies, the nation’s top medical supplier. There are already millions of people who are living or had lived with a Convatec colostomy all over the world. But despite this great number, many are still unaware of the condition or do not know what it is like living with such a condition. Although having a stoma and a colostomy bag may be difficult, it is only just the beginning that is hard to accept. Once patients get used to it, living is just as it was before going under the knife.But understanding what someone with a colostomy is going through is necessary to be able to appropriately and sympathetically interact with them. Yes, a colostomy is a result of certain illnesses or conditions that prevent normal bowel functions and body waste discharge. And no, it isn’t a part of bedridden patient supplies. It is a misconception on some people’s mind that having a colostomy is a consequence of being old and bedridden, which is definitely not the case. So once a person’s bowel functions are compromised, it is necessary to find a way for discharges to be excreted. Thus, a stoma is created. And having this can turn a person’s world upside down. Here’s is one patient’s take on life after having a colostomy. It will start as something unacceptable, especially when you get it so suddenly. You might focus on all the negatives and hide from the world, or under a lab gown. But after accepting the fact that having a colostomy is life-saving, you can focus on the positive. You are alive and you will continue living greatly. 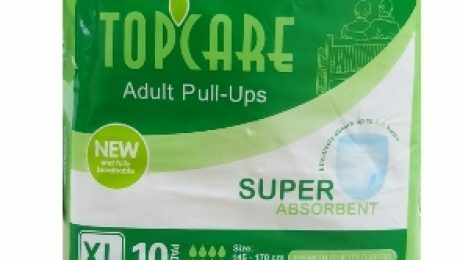 No more constipation, bloating and no need for laxatives. You will empty the bag and clean the stoma several times a day but you will get used to it. And cleaning agents such as Cidex solution is a no-no. Water is enough. Most importantly, even with the bag, you can still live a normal life just like the one you had before surgery. This is what you should understand about colostomies. And if you need to get bags, there’s Philippine Medical Supplies that you can rely on. Check them out today. Medical supplies and equipment are a very important part of procedure in any health care facility and even in homes, which is why it is important these things get cleaned and sterilized well with a portable autoclave machine or any other way before being used. Improper cleaning of these medical devices can lead to harm, instead of the good. Now, let us learn the ways of cleaning and sterilizing equipments with different methods, such as using the Cidex solution, so that it provides its purpose and not the other way around. There are many ways of cleaning medical supplies so that they achieve a level of cleanliness that is best for usage in the medical and other settings that can impact our health. But there are other items, such as those used in surgeries whether minor or major procedures, that warrants a material to be sterilized before using again. An example of these medical devices that need proper cleaning would be the Welch Allyn 60813. Let us now learn the ways of keeping our medical items clean and ready to use. Ultrasonic Cleaning. From its name, it uses ultrasound and a cleaning solvent to clean items. The items need to be manually cleaned first and then placed on the cleaner, being completely submerged in the solvent, and cleaned for 5 to 10 minutes. Automatic Washer Sterilizers. These are modified steam sterilizers that should be followed according to manufacturer’s instructions to achieve proper cleaning and sterilization. But you need to make sure the instruments are lubricated after last rinse cycle and before sterilization cycle. Autoclaving. 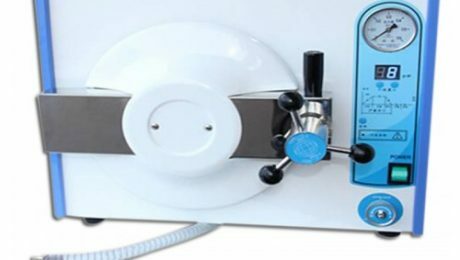 Whether you use a portable autoclave machine or a standard one, you can autoclave instruments one by one or in groups. This machine usually utilizes steam sterilization for cleaning. It is important that you do not overload the machine because steam cannot penetrate and properly sterilize items if this happens. Cold Sterilization. This process makes instruments sterile only after a 10-hour immersion. It is used if disinfection is needed rather than sterilization, just like for the single test tube holder and such items. These methods can be used for different medical instruments and equipment. You need to be aware on what process is best for the items you need to clean. Many cleaning agents and sterilization machines are available today for using even at home. If you need such things, you can just visit Philippine Medical Supplies and search for it. You can then expect a hassle-free transaction and smooth delivery right at your doorstep. Check out Philippine Medical Supplies now. The Ambu bag cost in the Philippines is widely researched because of its importance in emergency cases. Not only is it used in the hospital setting or in medical centers, but also in homes, schools and offices. Since emergencies cannot be predicted and more and more people are having breathing problems, it is only understandable that you should have an Ambu bag on hand. You will never know when you will face an emergency where you need to resuscitate someone. And so, knowing about the Ambu bag is essential in this age. Although the Ambu bag is not known to everyone, most people know its importance in cases of medical emergencies, especially when you or a family member have been admitted in the hospital setting. 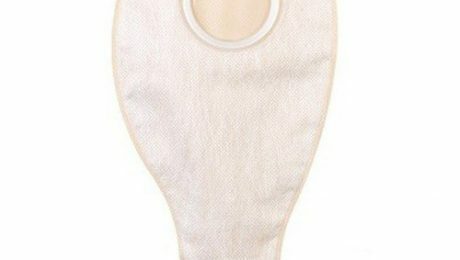 This tool, which is a squeezable bag with a face mask, is known to help people breathe. If you ever had a patient who needed resuscitation in the hospital setting, you may have been exposed to the Welch Allyn 60813. This is a laryngoscope that is used to attach a tube to a patient’s trachea to facilitate breathing by squeezing air into the lungs. The tube is then connected to the Ambu bag for manual breathing or attached to a ventilator. Having an oxygen and owgels available is a plus. The Ambu bag can definitely save a life since it helps in the vital task of breathing. However, proper use of this device should be known in order to get the expected benefit. You need to position the patient properly. An appropriately-size mask is essential to deliver the right amount of air. The mask should be sealed to the patient’s face. With this knowledge, you can help save someone whose breathing has been compromised. You do need to clean the Ambu bag very well and use a portable autoclave machine for the device as it is needed to effectively sterilize it. The Ambu bag costs from Php 2,200 on Philippine Medical Supplies. Philippine Medical Supplies is the nation’s top medical supplier which offers quality materials at the right prices. Visit their website today to know more about their company and the products available at their website. 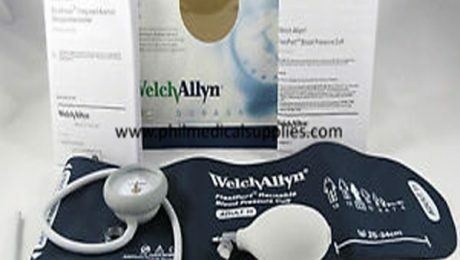 Check out Philippine Medical Supplies now.